This Is where the none person character sheets go, also these individuals have several exceptions to the rules that everyone normally have to follow so please don't comment on what you see in their sheets. The people who create them and the admins will only be rping these characters and will only bring them into an RP session or area with legitimate reason. When creating npcs please don't make ones that effect the whole shinobi world like yonko, the forum owner will handle that. 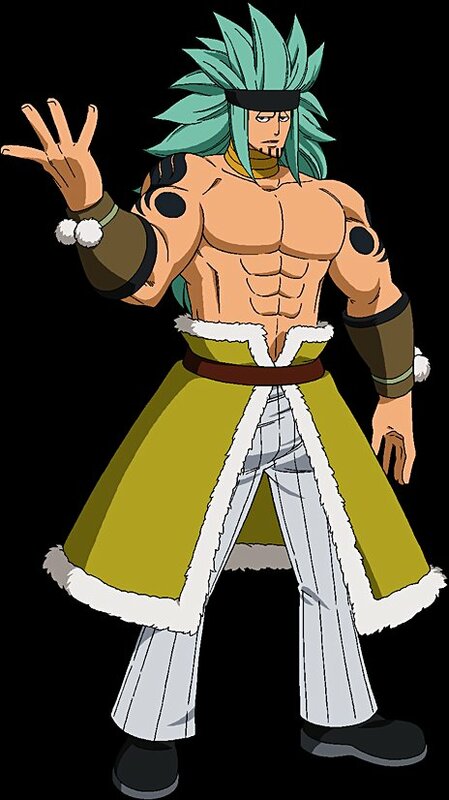 Before becoming an Yonko he acted as the right hand to the pirate king Gold D. Rogers. After Roger's death he became the most powerful Yonko out of the four. She is one of the four yonko, much is unknown about her abilities as everyone that has fought her is dead and the world government has no documented personal encounters just rumors. There is much unknown about the admiral but he is eater of the Gura Gura no Mi and has battled Gold D. Rogers several times being the only known man to stand on footing ground with the pirate king. Kirito is the son of the Yonko Kanji and was trained by his father. Kirito possess the hie hie no mi, able to produce large quantities of ice and he is said to be the most creative user of the devil fruit. Lisa is the eater of a powerful demonic mythical zoan devil fruit. She battled Rogers several times coming to a stalemate their entire rivalry. Yokohama along with Lisa are one of the four yonko of Kanji's era. He is undoubtedly the largest and the most physically powerful Yonko. Even without a devil fruit he and Adolf blew a island into half from their collision. Adolf had to use haki to out power the Yonko when he faced the latter in the past. Kurosaki is a skypeia born pirate of the new world. 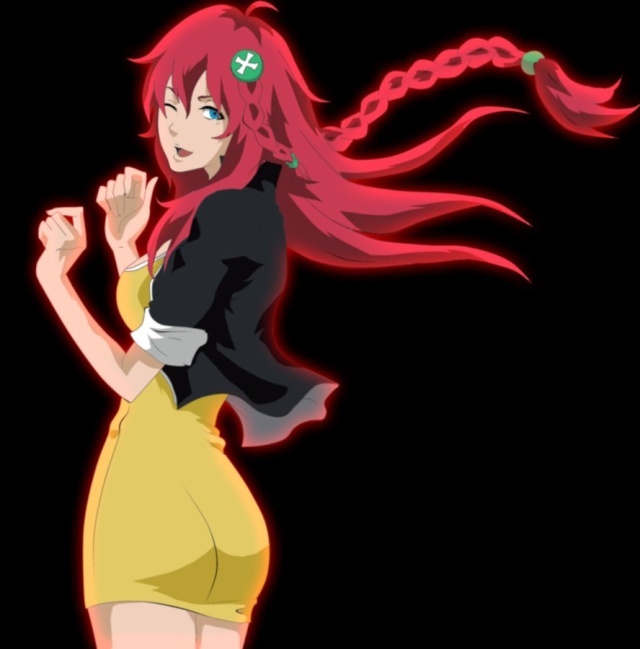 She was present when the pirate king was killed and had become the second in command for the yonko Lisa for most of her pirate career. She would nearly kill Lisa for the mera mera no mi before leaving her crew and becoming an freelance pirate hoping to build something of her own.